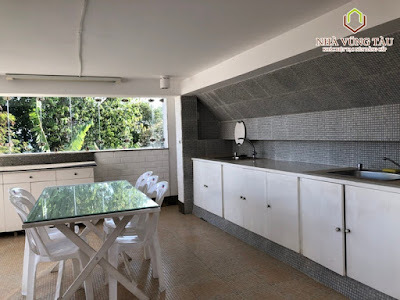 Price is only $ 3,000 / month. 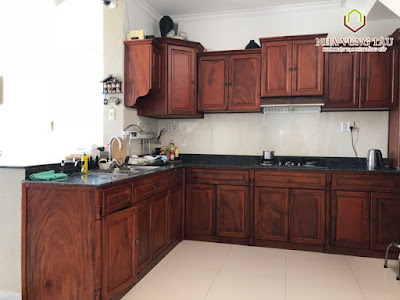 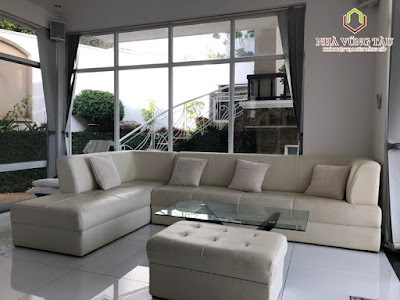 - Spacious living room with modern white sofa from here to be able to look to beautiful garden and fully equipped kitchen such as wooden cabinets, gas stove, microwave, oven,…. 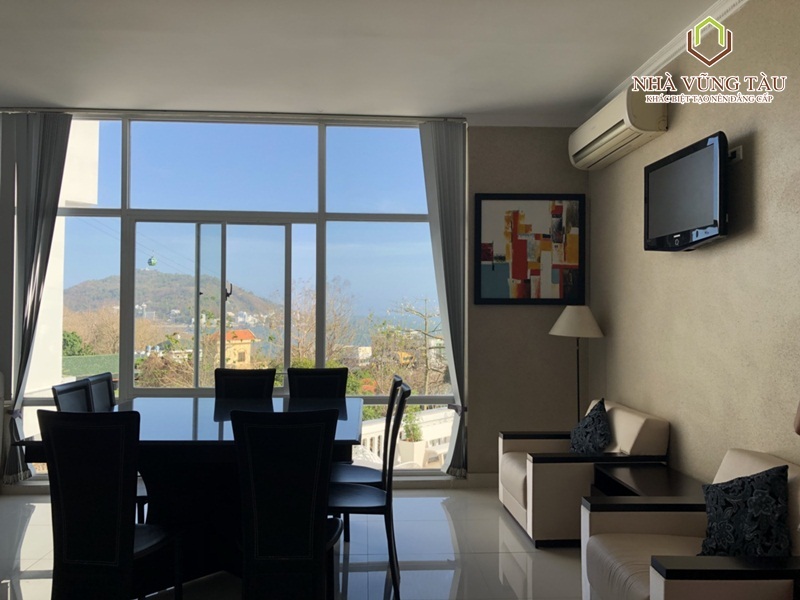 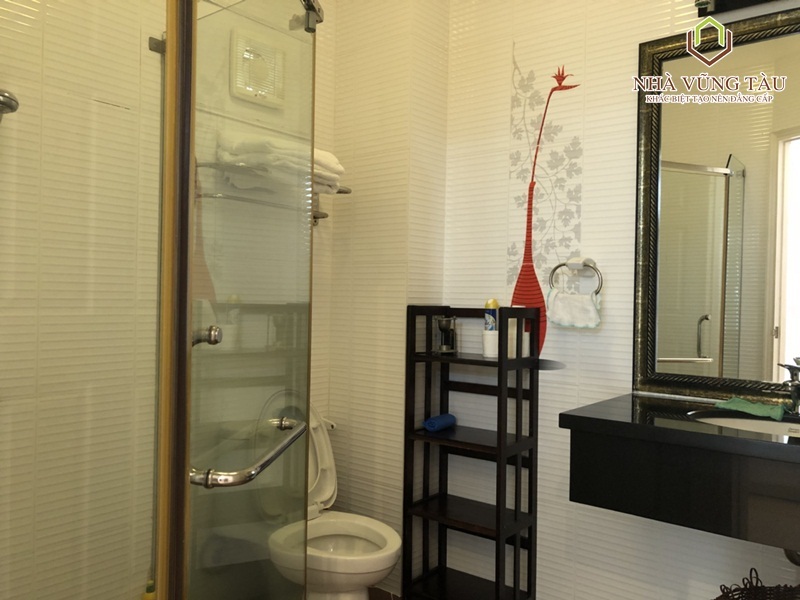 - Fully furnished, spacious and comfortable space with 04 bedrooms, sea view airy windows, mountain and city view balcony. - All rooms are equipped with high quality mattresses, wardrobes, dressing tables, high-grade wooden furniture, the bathroom is equipped with all necessary amenities, with standing bathtub. 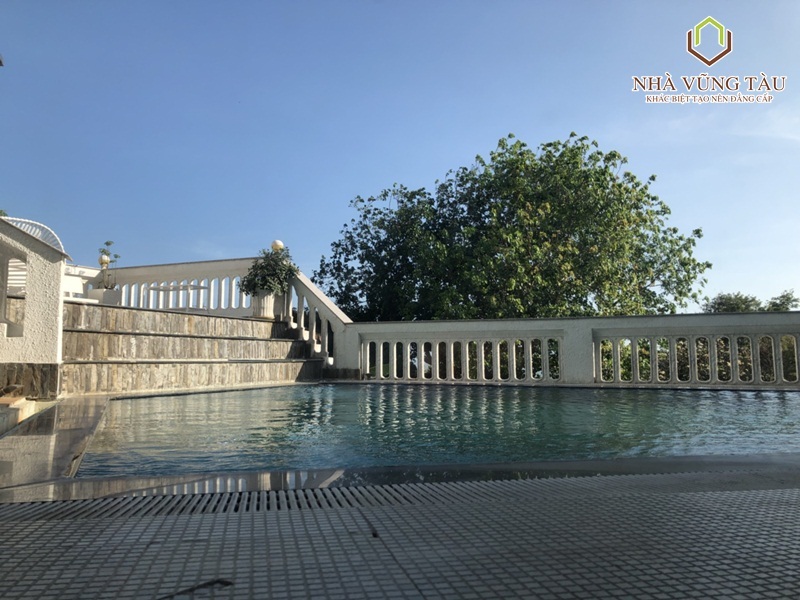 - Large swimming pool overlooking the ocean and mountain, this is really great relaxing space for you and family. 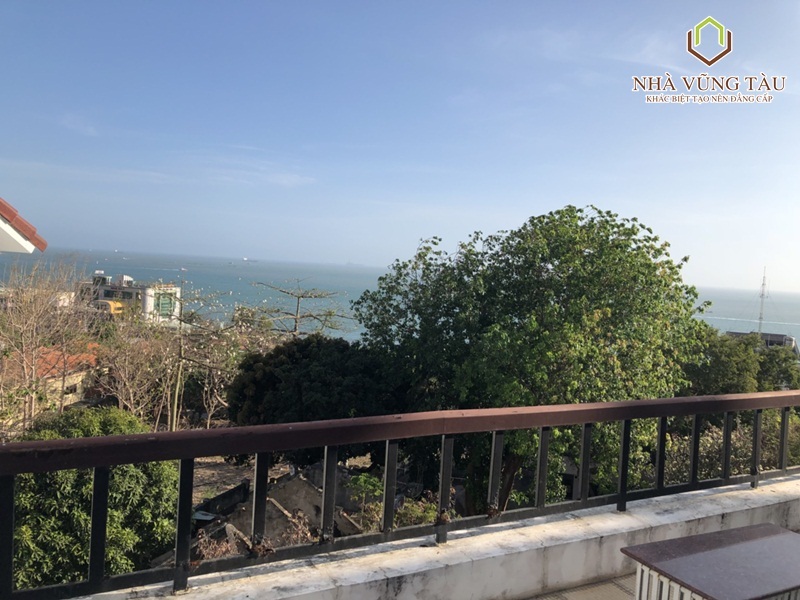 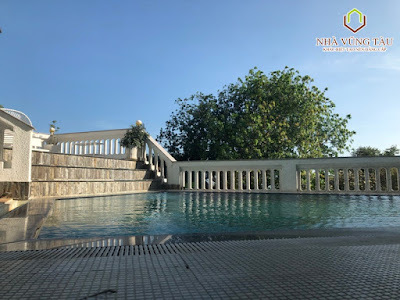 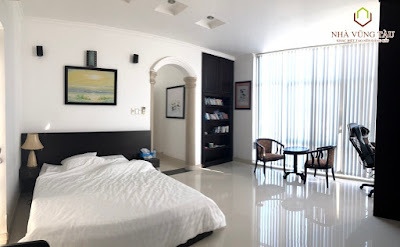 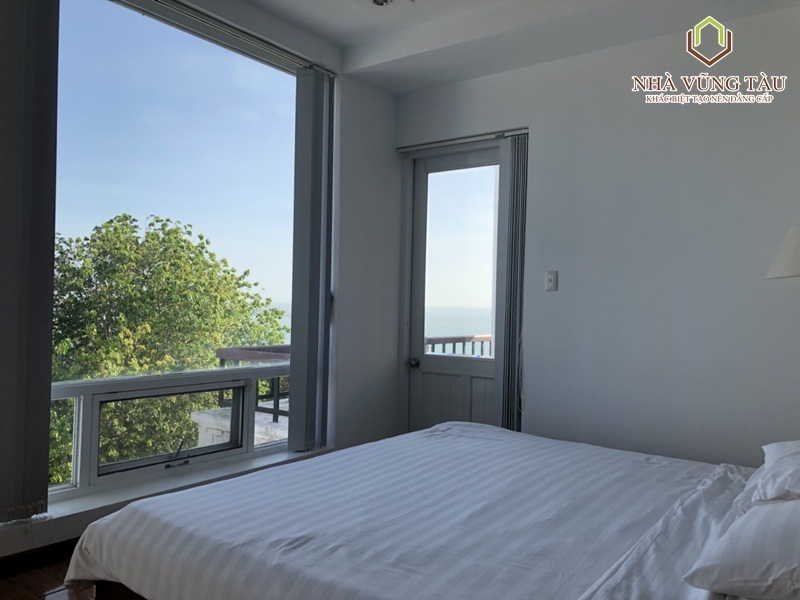 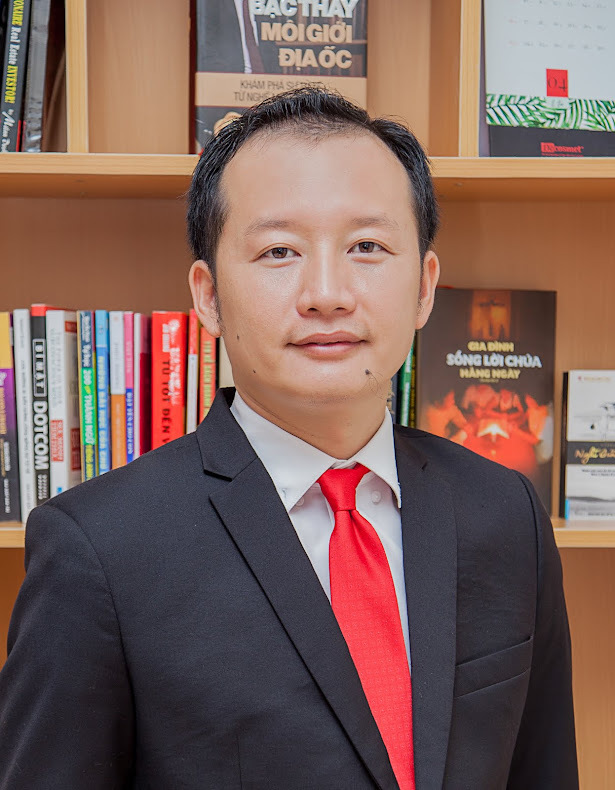 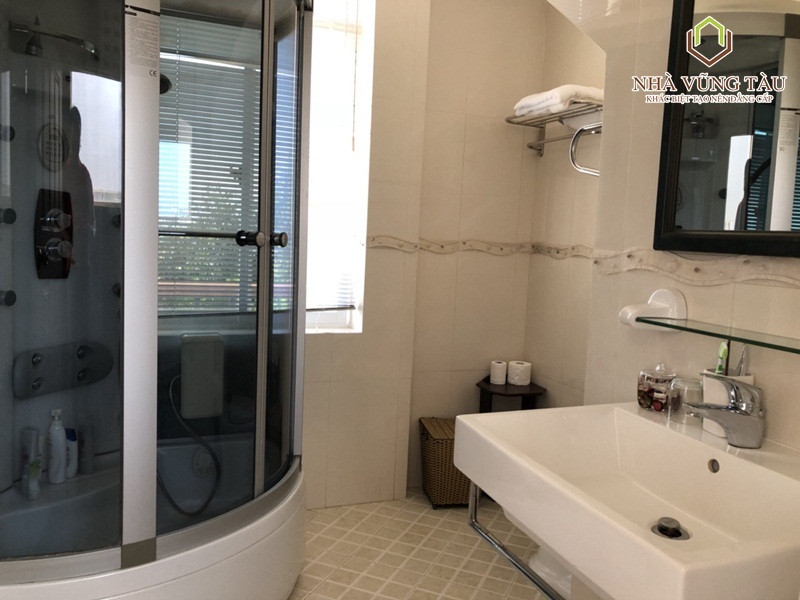 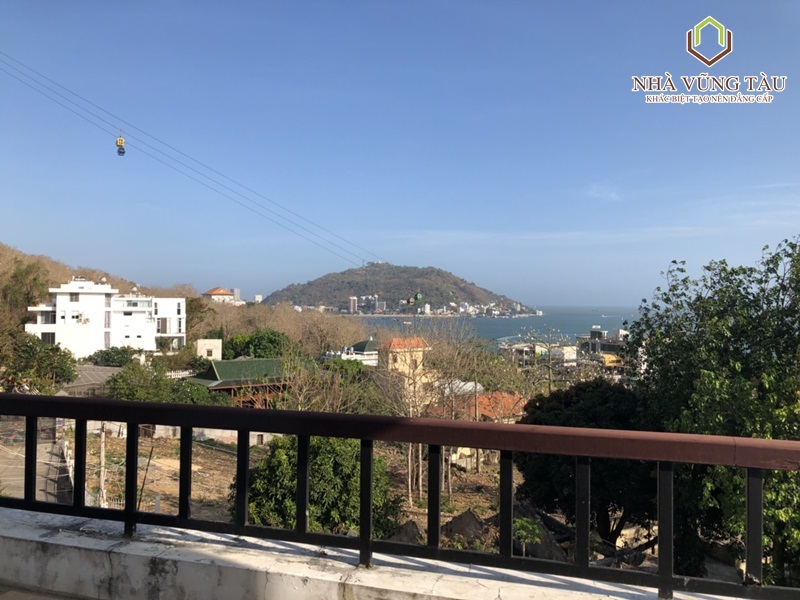 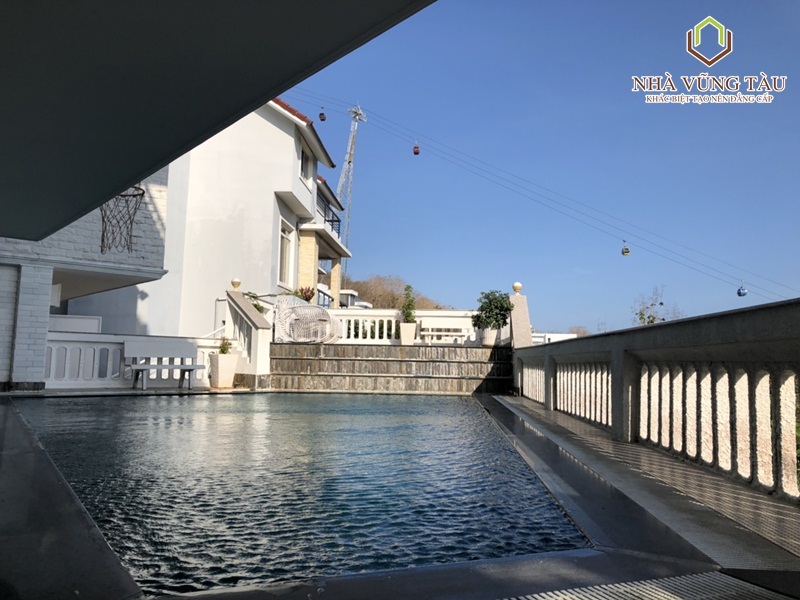 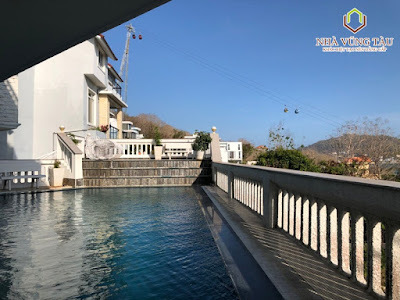 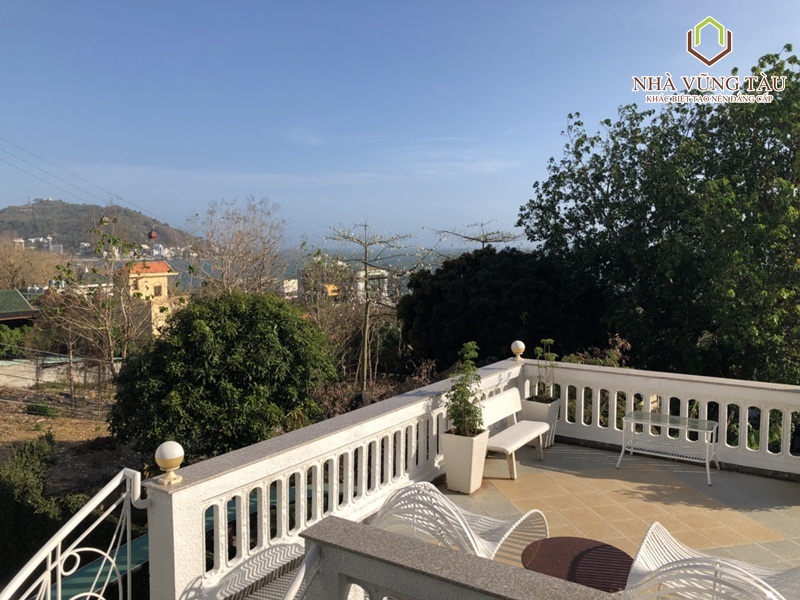 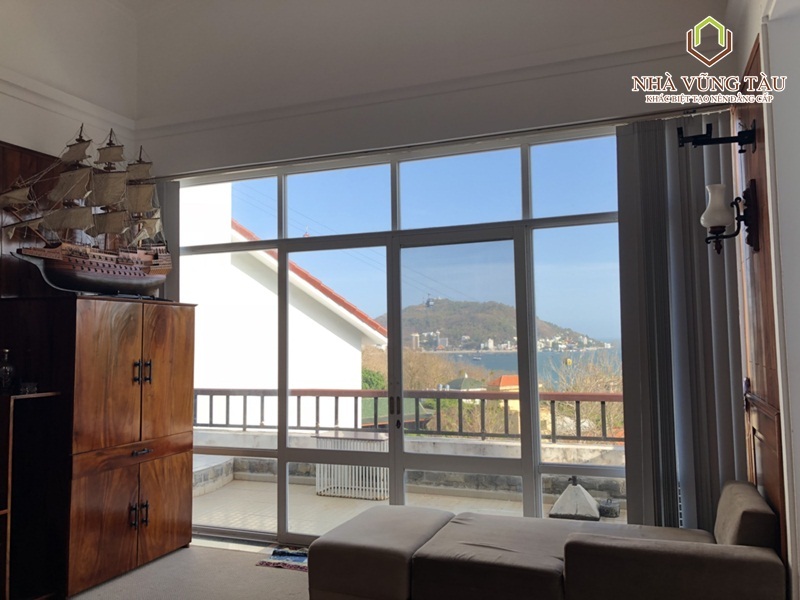 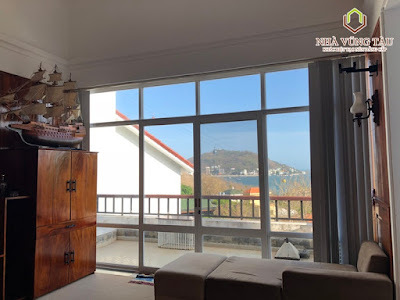 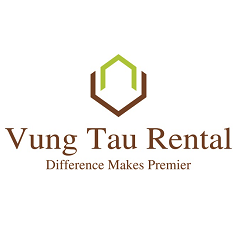 - Located in Doi Su Hill, Vung Tau City, only 5 minutes by go walking from here to Front Beach Park, near Vung Tau Cable car, Ho May Park, restaurants,..